Our organization has proficiency in offering a variety of Industrial Heavy Machine Packaging Boxes that can be availed by clients at market cost effective prices. 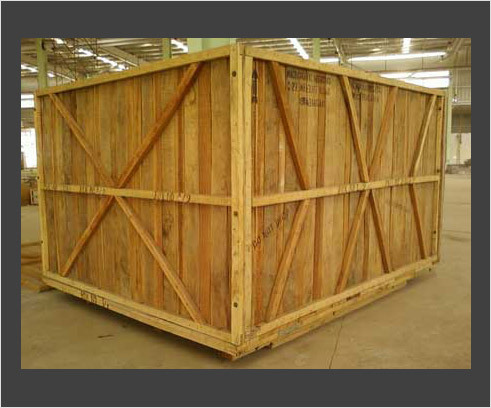 Manufactured as per the defined industry standards, these wooden Boxes are appreciated in the market for excellent strength, durability, termite resistance and easy handling. Catering to different industries, these pallets are made available in different sizes.